Type 3. Polyvinyl chloride. Can you reuse the PVC? 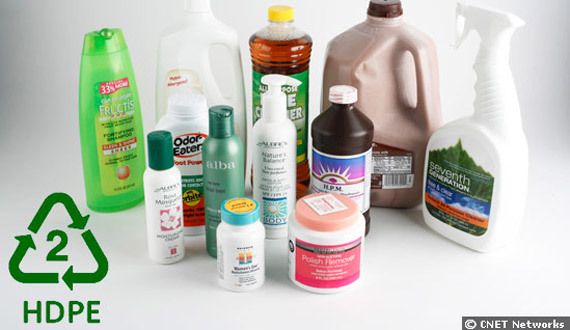 Used oil bottles, children’s toys, packaging for food… PVC has earned the name of “poison plastic” for go releasing toxins throughout their life cycle and because is not possible to recycle it. Not must reuse it. 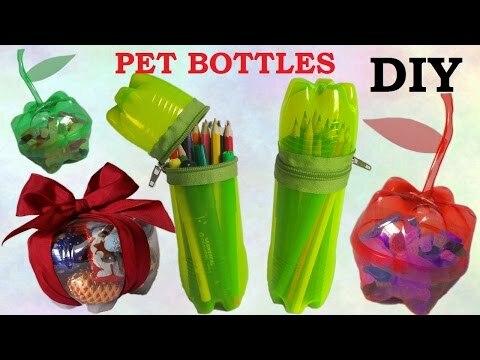 Used for bags and bottles for water. 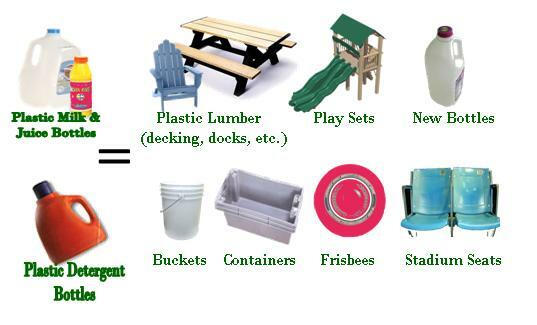 As well as high density polyethylene, low also is one of safer plastics that exist. Reutlizar can be but not always they can be recycled. It is a plastic heat that serves as a barrier against moisture, grease and chemicals. Used e.g. in containers for butter or yogurt and straws for drinks. 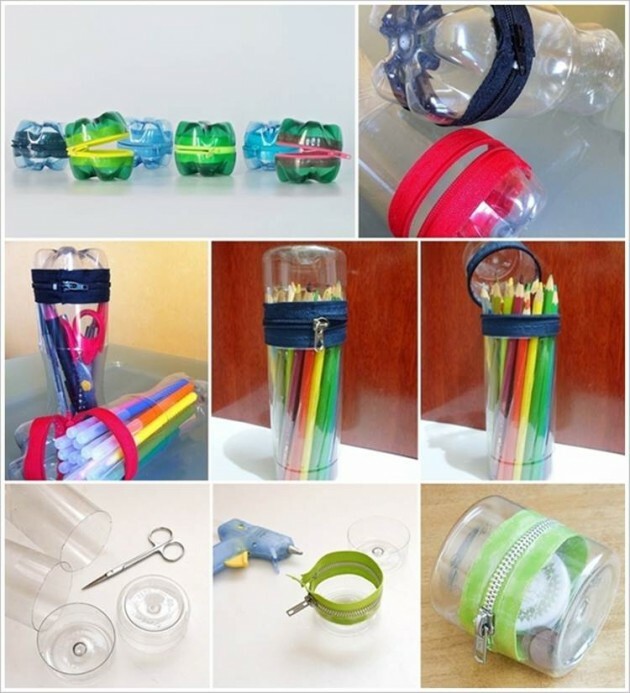 Reuse is safe and they can be recycled. Type 6. Polystyrene (PS). It is best to avoid boxes for hamburgers. It is very easy to recognize because it is the typical plastic boxes of patties of fast food establishments. The power is also used to transport frozen food boxes. It deteriorates easily and is highly pollutant, so it should not reuse for food use. 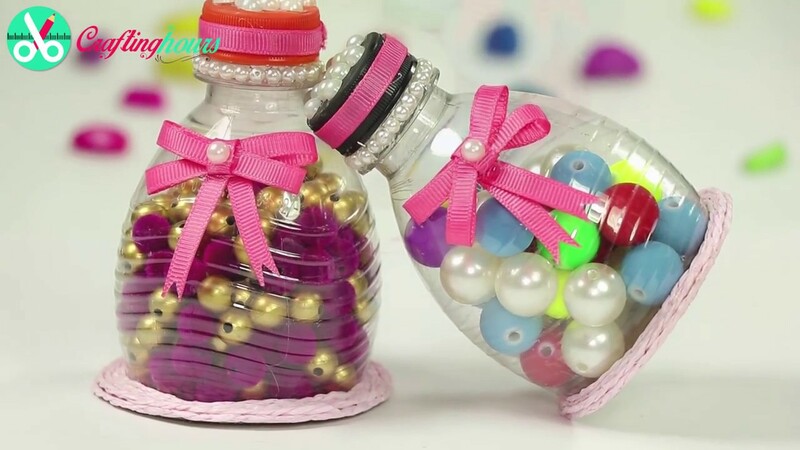 There are also some studies indicating that it contains substances that may be carcinogenic and cause reproductive problems, so precaution is recommended to prevent its use. Type 7. Other plastics and composite materials. 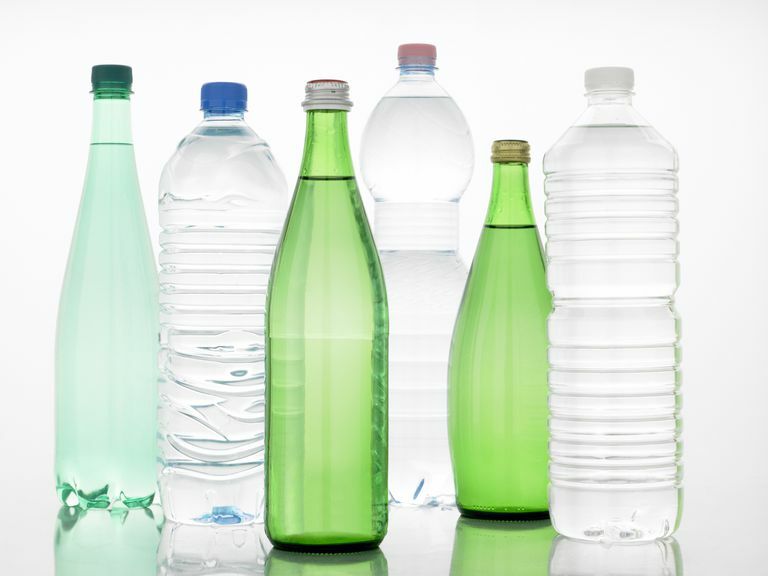 The controversial Bisphenol A. 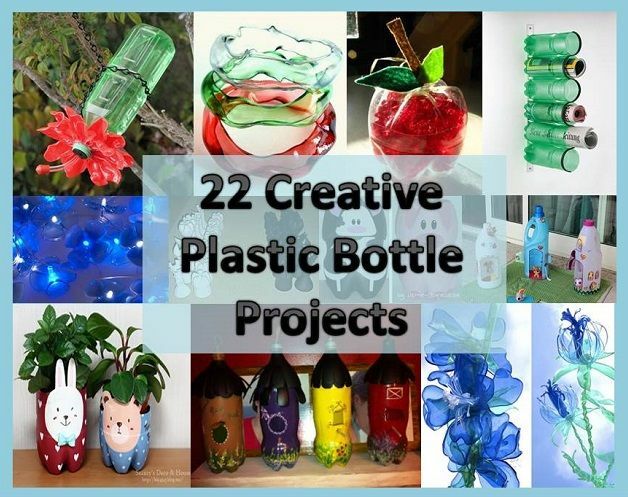 This group encompasses materials as polycarbonate (PC) that are manufactured CD’s and DVD’s or children’s bottles or new generation of biodegradable plastics made from vegetable starch (PLA). 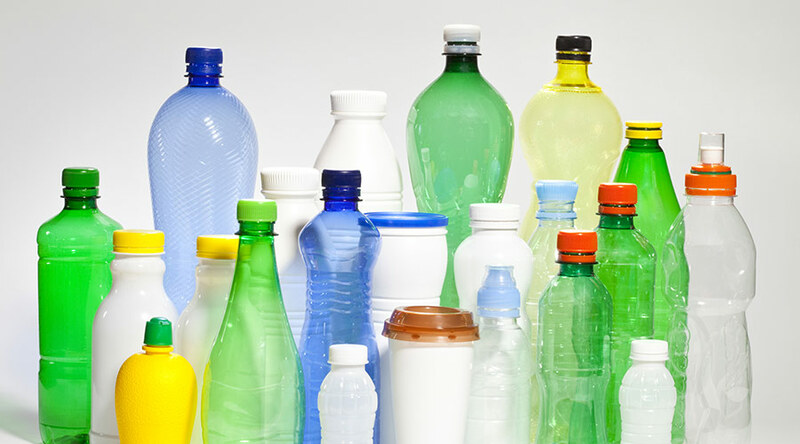 The use of polycarbonate in power is from some time in the spotlight, since it contains Bisphenol A (BPA), a toxic substance that could be transferred to food in contact with the container, mainly if it is subjected to high temperatures. 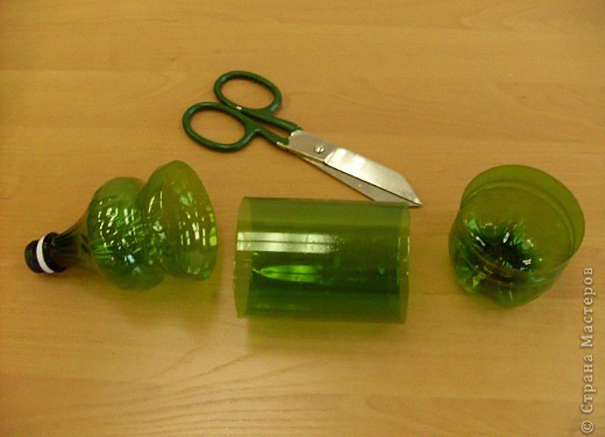 The packaging plastic type 7 are not reusable, but labeled as PLA biodegradable, i.e. are not recycled but are compostable. 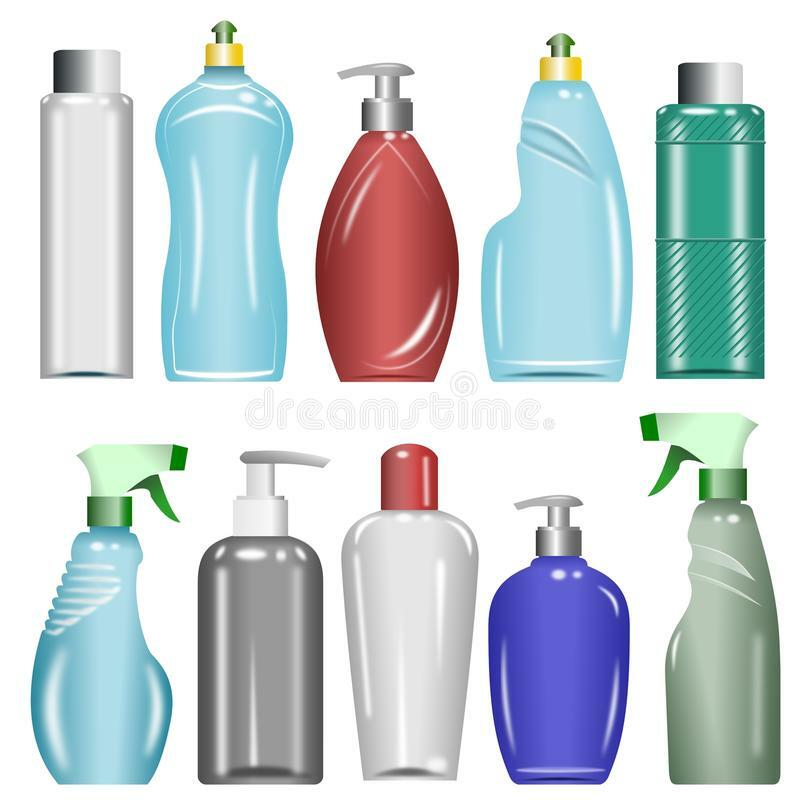 In conclusion, we can reuse the types 1, 2, 4 and 5 plastic containers, provided that we maintain proper hygiene standards and do not put food in containers that were not originally designed for food use. 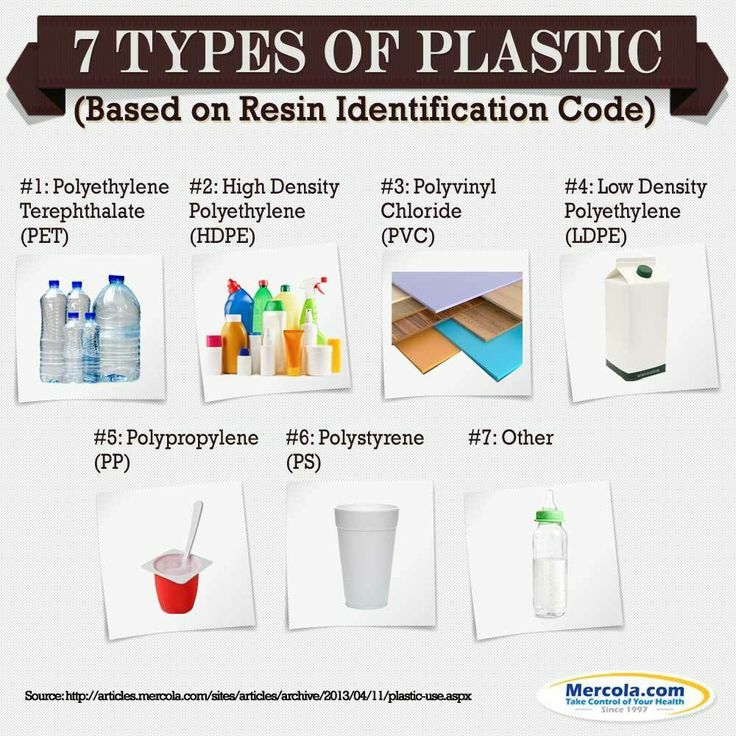 Know Your Plastic Recycling Number! 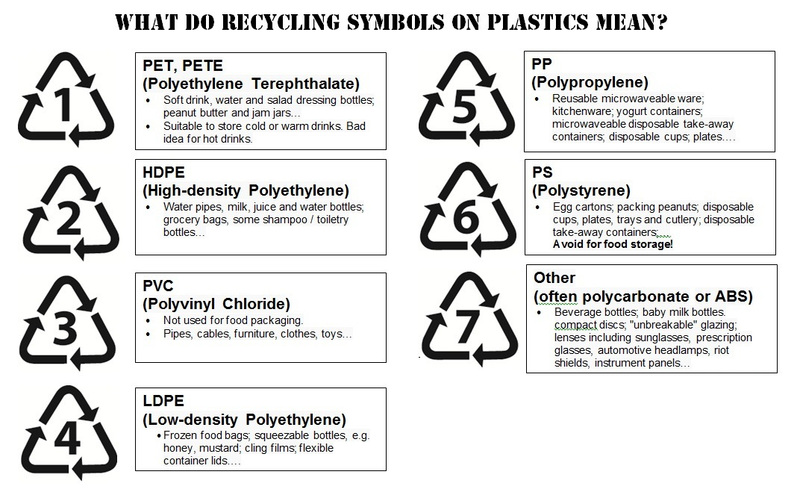 What do the numbers under plastics mean?